Celine Dion Is Doing an "Outstanding Job" Managing Her Own Career! Closer Weekly has learned that for the first time in her life, Celine Dion is currently calling all the shots regarding her career, and is doing a great job! Her late husband, René Angélil, had been her manager since she was 12, and before his 2016 death, they had arranged for Aldo Giampaolo to take over the position. But since Giampaolo resigned in April for “personal and family reasons” Celine, 49, has taken the reins. Of course, her main priority is making sure her three sons, René-Charles, 16, and six-year-old twins Nelson and Eddy, are well cared for as they stay in Paris while she embarks on a European tour. “It’s important to her to be with them each morning, so she’s flying in and out of Paris on a private jet every night,” notes the source. 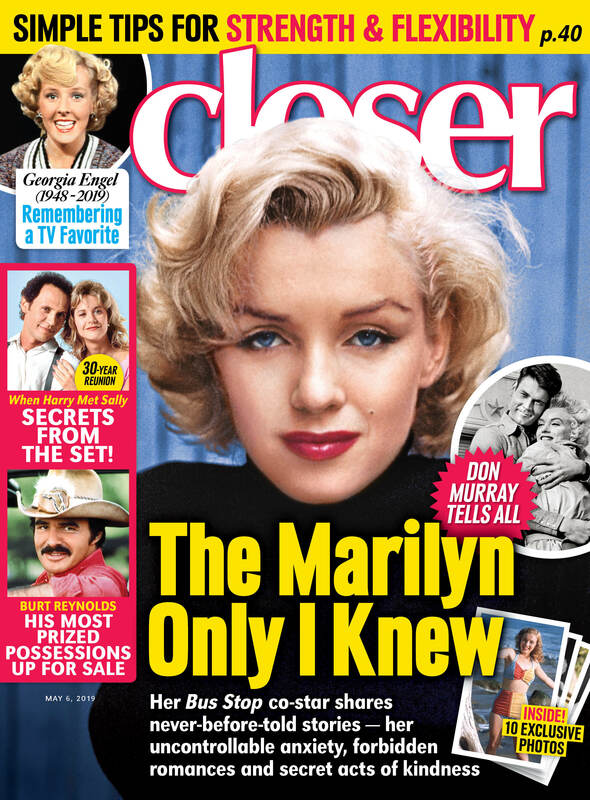 For more updates on Celine Dion, pick up the latest issue of Closer Weekly, on newsstands now! Click through the gallery below to see Celine and René’s cutest moments! Celine and René first met in 1980 when she was 12 years old and he was 38. Celine's brother Michael sent René a demonstration recording of one of her songs and the manager loved it. The couple later began dating in 1987 when Celine was 19 and René was 45. A few years later, René popped the question to Celine in 1991 — and she said, "yes!" In December 1994, Celine and René married at Notre-Dame Basilica in Montreal, Quebec. In January 2000, the pair renewed their wedding vows in Las Vegas. After enduring years of IVF, the couple welcomed their first child, son René-Charles Angelil, in January 2001. In May 2010, René announced he and Celine were expecting twins! Their sons Eddy and Nelson Angelil were born in October 2010. After 21 years of marriage, René tragically died at age 73 in January 2016 after battling throat cancer.